Beach, Boogie Boards, Brew and Buddies! | Are You Zhazha? Beach, Boogie Boards, Brew and Buddies! Our trip to Tybee Beach is now a week behind us but the memories are still as bright as our smiles were while we were there. 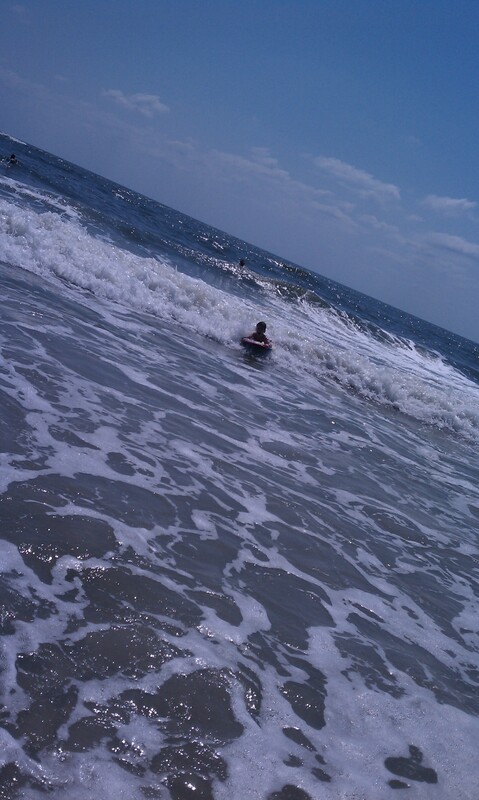 Bean has always been our brave one when it comes to battling the waves. Nate, well, let’s just put it this way, when we told him we were going back to the beach, we didn’t get excitement and joy like we did from Nia – no – Nate actually started to cry a bit and said, “I don’t want to go!” We calmed him, assuring him that he could just chill on the sand. As we walked out to the ocean for the first time this trip, we were prepared for the freak out fest – but he didn’t. In fact, the next day, he was running and playing in the calm low tide salt water pools – checking out a ton of tiny hermit crabs and throwing his Spiderman Scuba guy all over the water. All that helped him face the waves. He pumped himself up as he headed farther and farther out, “Natey, McNatey, you’re goin’ far now. Natey, McNatey, you’re doin’ it now.” And he did. 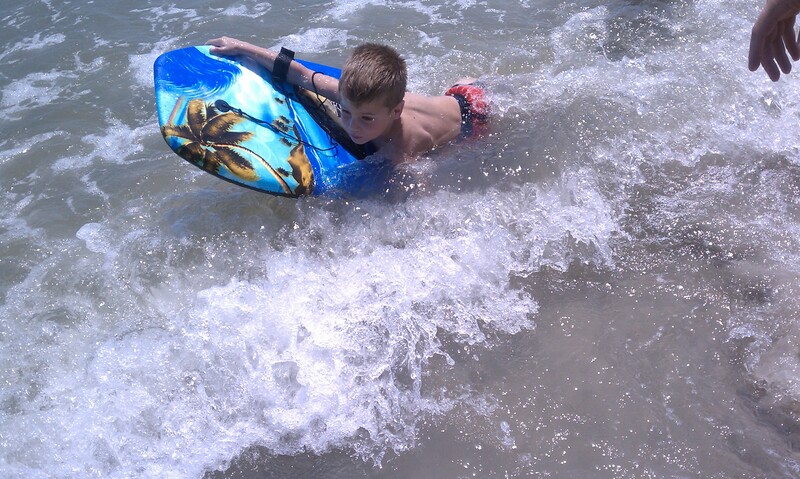 By the time we were ready to leave for home, he was cruisin’ his newly purchased boogie board, just like his big sis. 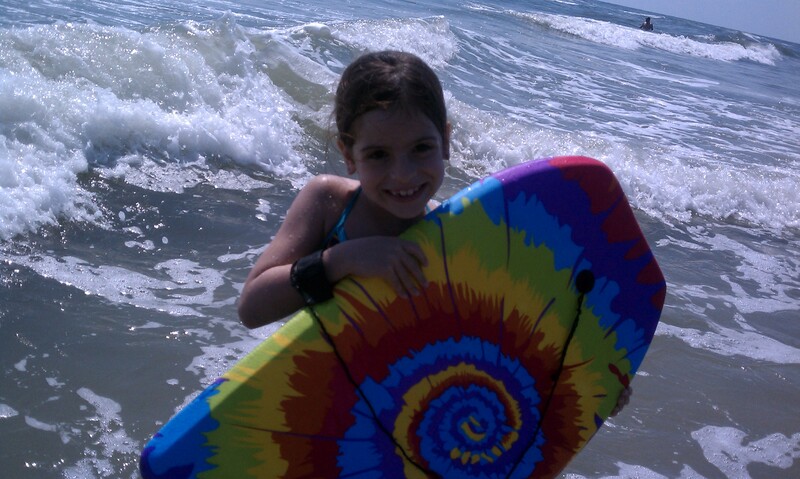 Bean is a boogie boarding princess. She seriously could not get enough of surfing the waves. That also meant Andrew was exhausted because he was the one who helped her fight her way farther than Nate – or even I – would venture. (This all made my mom very nervous. Nate and I as well. Peas in a stress pod, us three.) Nia looked so grown up, smiling the whole time, as each wave she caught carried her closer to shore. She didn’t want to stop. I love her spirit, energy and bravery. Last year, a jellyfish got her good but you would never know it. I hope she always holds that strength – and carefree beach attitude – with her. As for Andrew’s favorite flavor, he says Cigar City’s Cubano Espresso and the Wild Heaven Brewing Co.’s Invocation Belgian Ale were at the top. He said the taste for both was unexpectedly good. He also enjoyed a cigar – that I actually kind of forced him to buy because he mentioned that one might be nice to have but then did his whole “neither here nor there” stance. Why not? 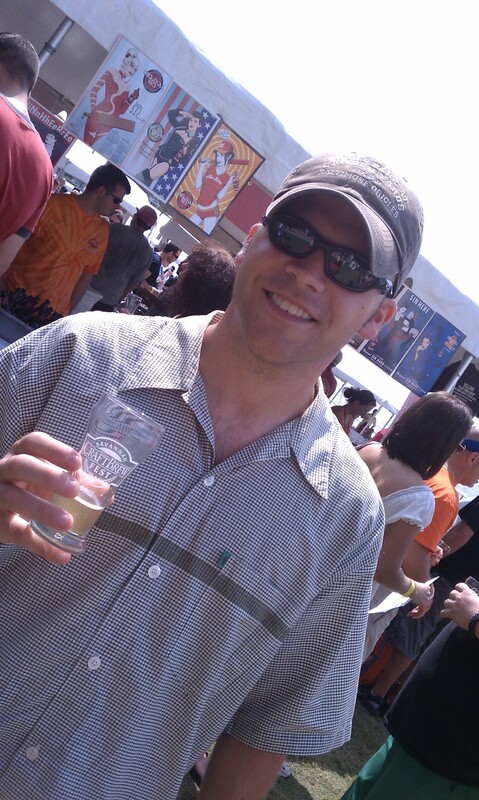 It’s just one brew fest afternoon, after all. My favorite sips would have to be either the Woodchuck Fall Limited Release Hard Cider or the Lagunitas Brewing Co.’s IPA. 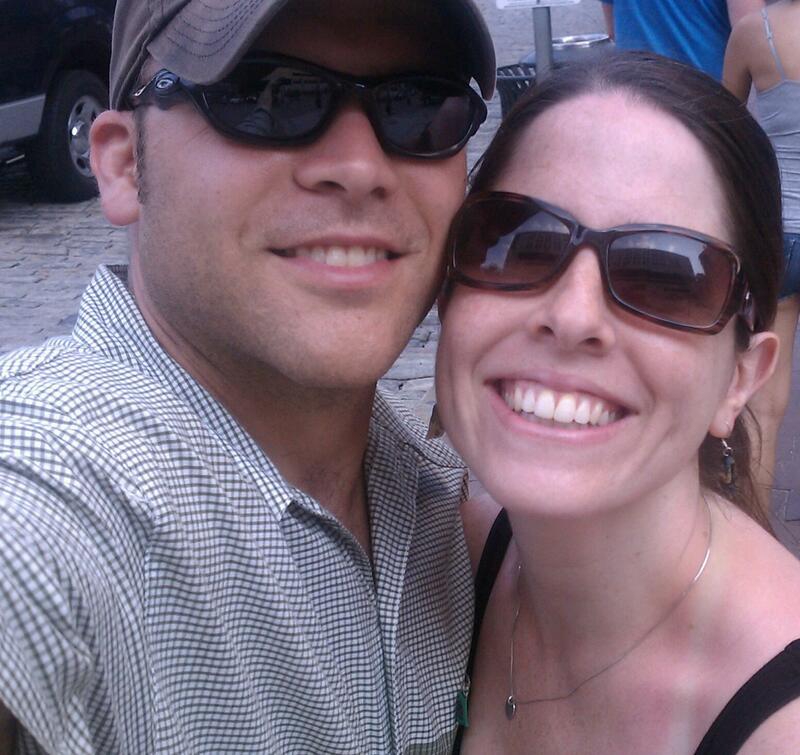 I mostly enjoyed just being there with some of my favorite people, across from beautiful downtown Savannah. A gorgeous view, brew and, yes, buds. It made my heart so happy to see former co-workers and my old boss at WSAV. I’m not going to lie – I teared up a little seeing that newsroom that I spent so much of my life in. Heck, both of my babies were nurtured in my belly in that place – complete with the food from the fast food joints nearby it. 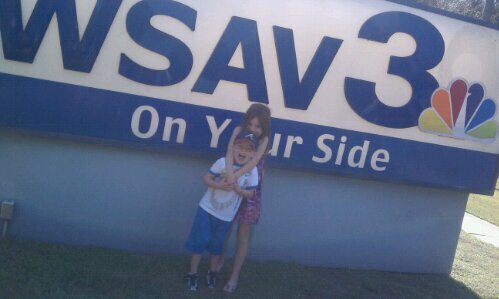 It was so great getting to see them and they made me feel right at home. Great memories there. Where I grew up. 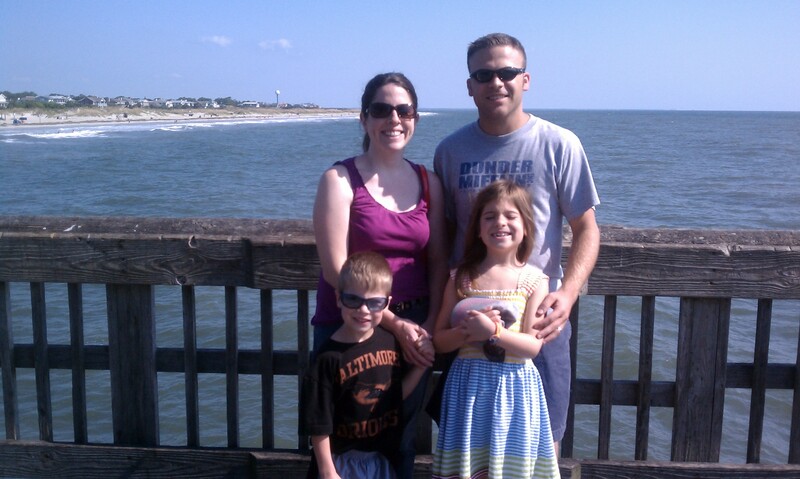 Our trip to Tybee wouldn’t be complete without our fix of seeing our dear friends, the Heidels. 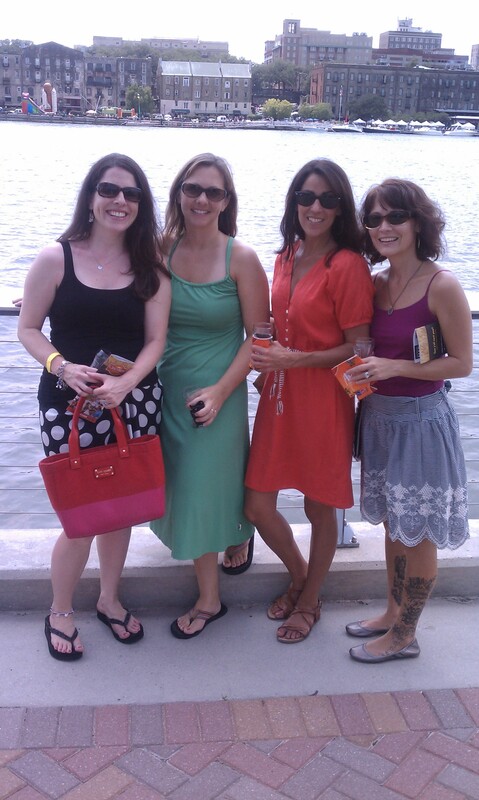 I wish we could have spent more time together but I’m so very thankful to have the brew fest hours and Sunday beach time with them. Miss Camille is such a sweetie and it was so fun watching her bury her dinosaurs in the sand. We were also spoiled to share in Ginger’s leftover football fixins. Can you say stuffed mushrooms? Buffalo chicken awesomeness? Even without that food and the constant great conversation we share, they are all always loved and missed like family. We also got super lucky to see our good friend Paul and Matt, Shirley and Avery Fischer. We always cherish our time with Paul and my mom loved to have him as a porch buddy, enjoying an ocean view and excellent conversation. Meanwhile, Nia and Avery were picking up right where they left off a year ago. They were born to be buds and it’s even more awesome that we parents like each other too! 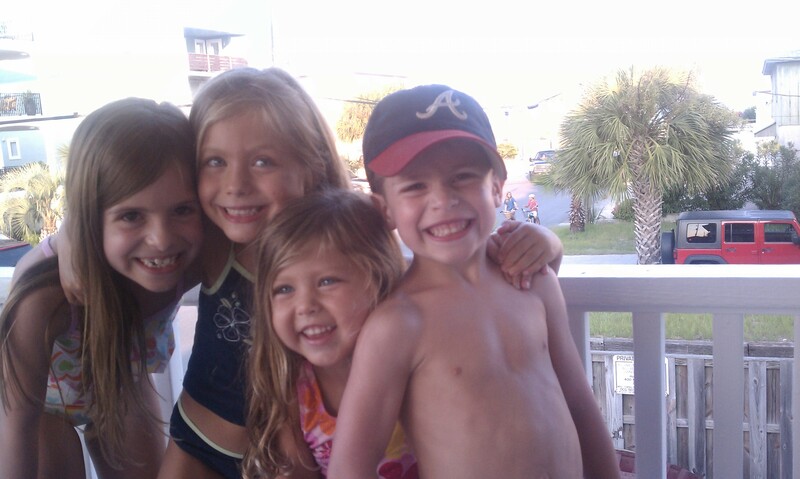 Beach time near Savannah also means getting to hug and squeeze our nieces, Ellanor and Magdalene. They got to sleep over and it was a blast! I love how the four cousins play so well together. 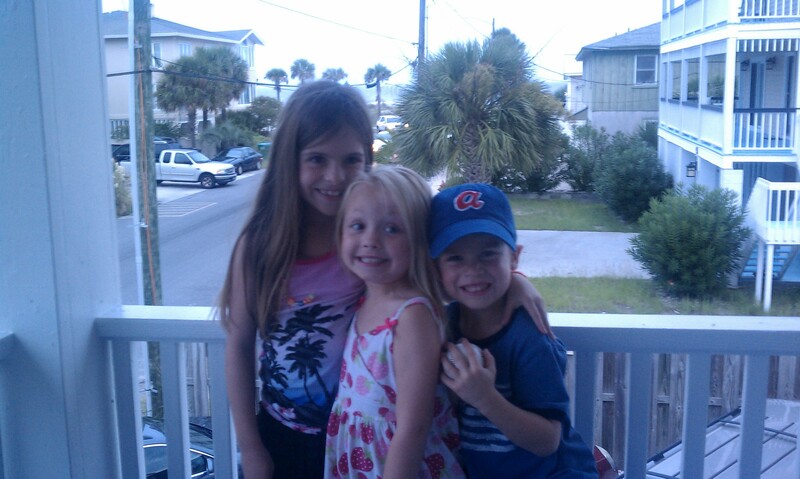 They had some short beach time and spent a lot of condo time drawing pictures and chomping on popcorn. They couldn’t be happier! 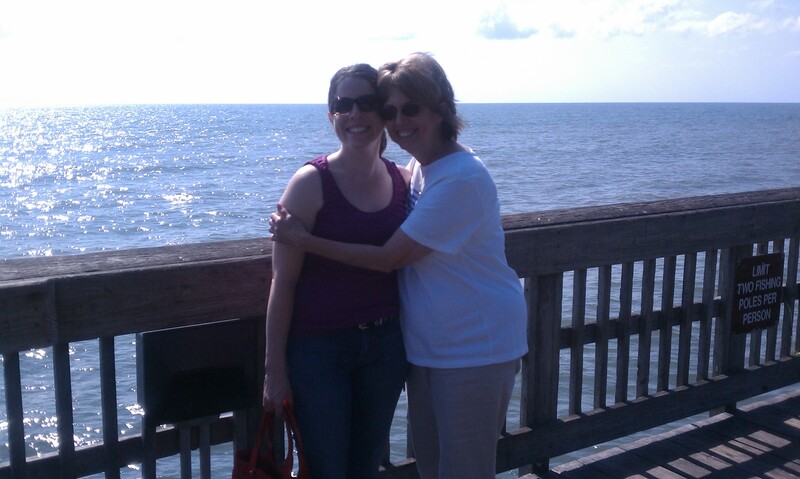 I’m also so thankful my mom said yes to the stress-inducing layover flights (in rough weather no less). She loved sitting on the porch and watching the kids enjoy the ocean from her beach chair under the umbrella (when she wasn’t worried about their safety!). She also knows how to souvenir shop and braved a plate of crusty critters with me. (We laughed and gagged the whole way through.) I couldn’t ask for a cooler, more caring mom. Thanks, Lady. I love you lots. Hope to see you next year, Tybee – with all the perks!